After bad weather, or perhaps as a result of a tree or branch hitting your home, your roof may be in a poor state. Broken tiles, or even a hole in the roof, mean that you need an emergency roof repair to prevent leaking and further damage to your home. This repair has to happen as soon as possible, so that there is no chance of water coming into the property and causing serious damage. You need to make sure that you get a fast repair to stop the damage to your roof from getting worse. That means calling in California Roofing Pros. Sometimes, the worst type of roof damage can be as a result of neglect. 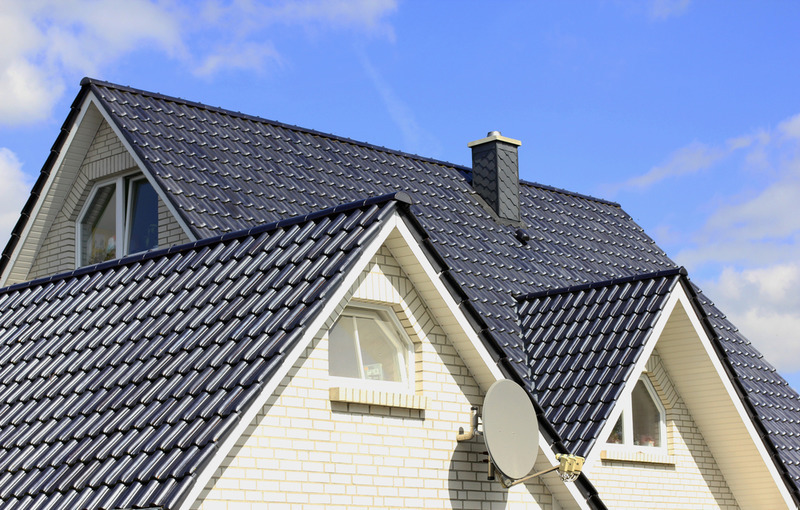 You might have forgotten to arrange your annual roof maintenance, or you may have overlooked it completely throughout your time in the house. After a while, a roof which is not regularly maintained can start to develop problems, such as moss accumulation. This moss accumulation can result in cracked tiles, missing tiles, or damage to gutters and soffits which have allowed water to settle into the rafters. In order to fix these problems, you will not only have to call in an emergency team, but may also have to ask them to return in the future to prevent further failures in your roof. We all know that storms can seriously damage your home, but did you realize that you excessive heat can cause damage to your roof as well? Sunlight can harm paintwork on your tiles, and may also cause the surface coat to crack and peel. Tiles underneath may dry out and crack, particularly if they are ceramic or pottery tiles. Once the tiles are damaged by heat and by the expansion and reduction of the rafters, it is then easier for storms to start breaking them down during the fall and winter. Good maintenance can help to prevent this problem, but you may have to try to resolve it with repairs before the colder months begin. Your roof can sometimes come off worse in a confrontation between your home and trees. It doesn’t even have to be something you expect – we have all seen those pictures of a car crashing into the roof of a house on TV – and sometimes you are just unlucky. When something like this happens, the only solution is to call in the experts who know how to fix damaged roofs. 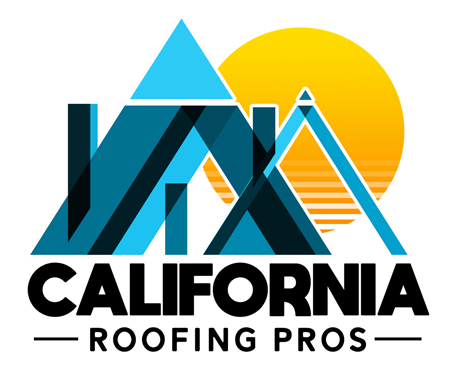 When you need an emergency fix on your roof, call California Roofing Pros today. 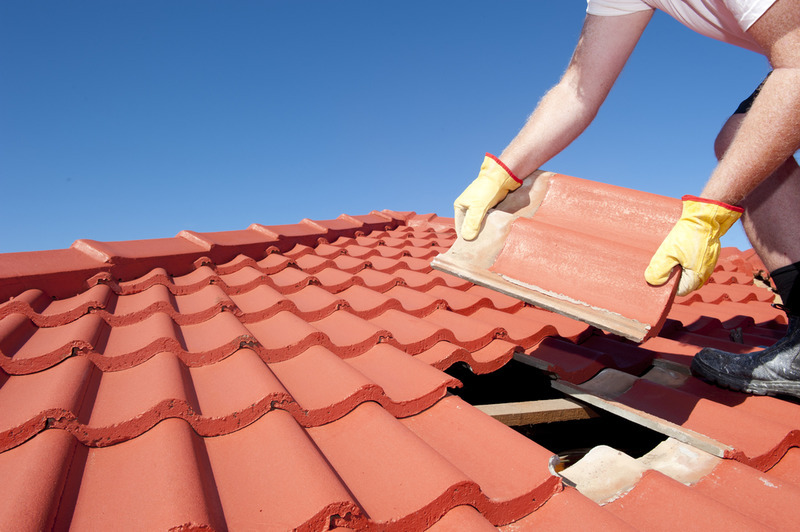 We are the experts in professional roof repair, and can get damage to your roof resolved in a matter of days. When you need our expert help, don’t delay, call our team for help now. You can get in contact with us through our online form, or you can call us at (805) 870-9191 today.